Enjoy a summer treat from Cashalo! 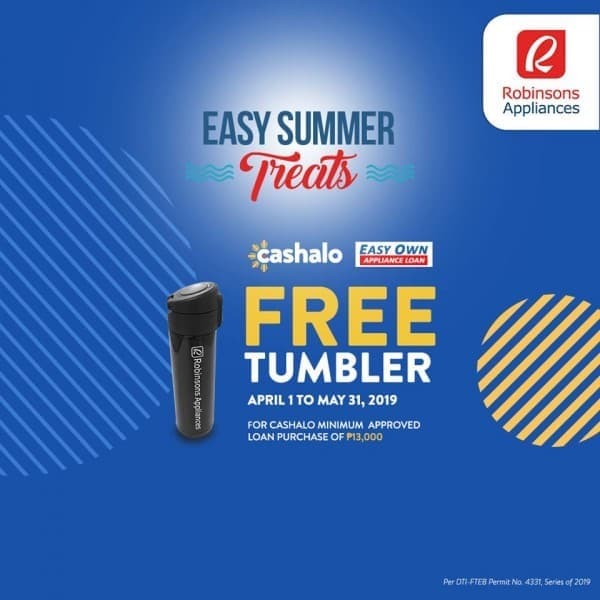 Get a free tumbler for every approved Cashalo loan of at least P13,000 on Mondays to Thursdays. 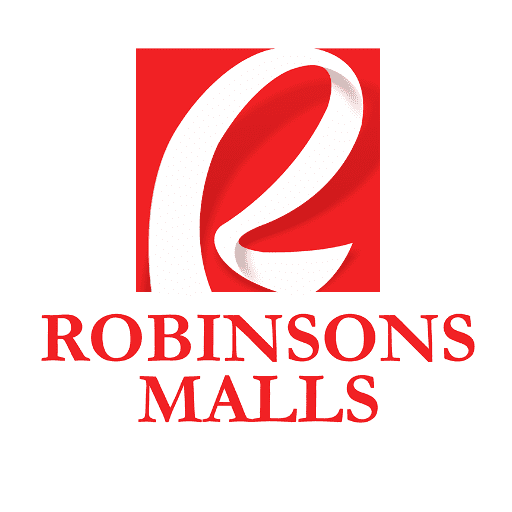 Visit Robinsons Appliances at a Robinsons mall near you! Promo is valid from April 1 to May 31, 2019.